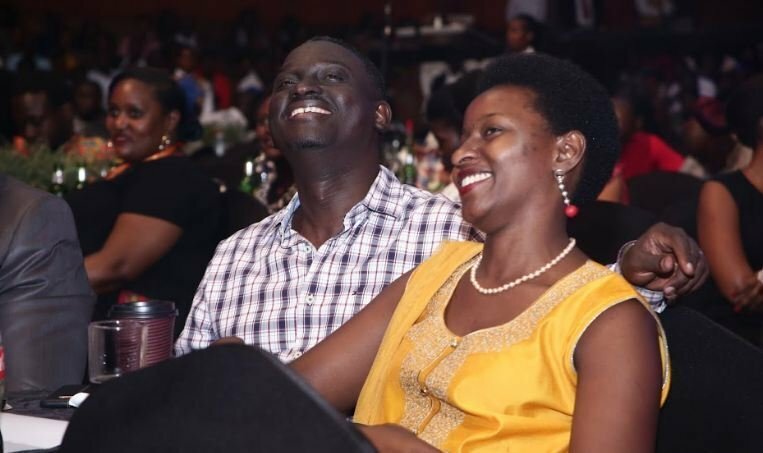 Africa Lughs season 4 was the plot on monday evening as it saw people from all walks of life throng the Kampala Serena hotel to be rib cracked. 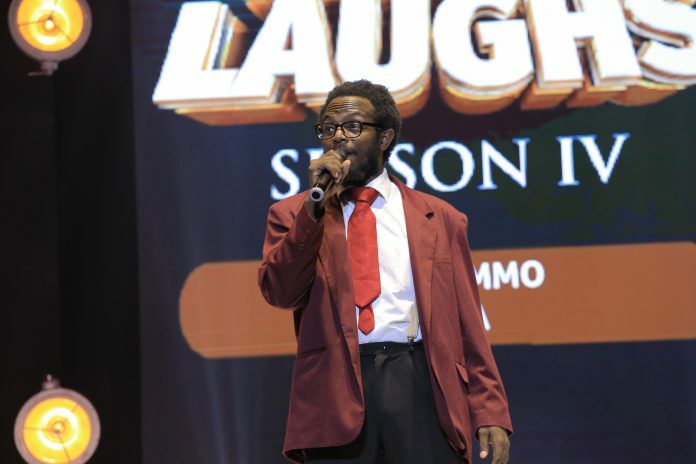 The show was sponsored by singleton and hosted by veteran comedian Salvador. 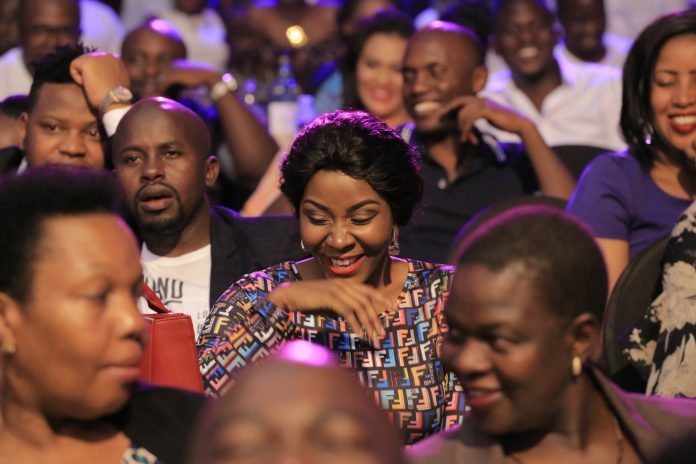 The set comprised of Artists from around Africa like Basket Mouth from Nigeria, Arthur Nkusi from Rwanda, Alfred Kianga from Zimbabwe, Eddie Kadi from Congo and Kenya’s Prof Hamo and Mc Jessy. The night also featured local acts like Daniel Omara, Madrat & Chiko, Ehmah Napoleon and Agnes Akite among others.